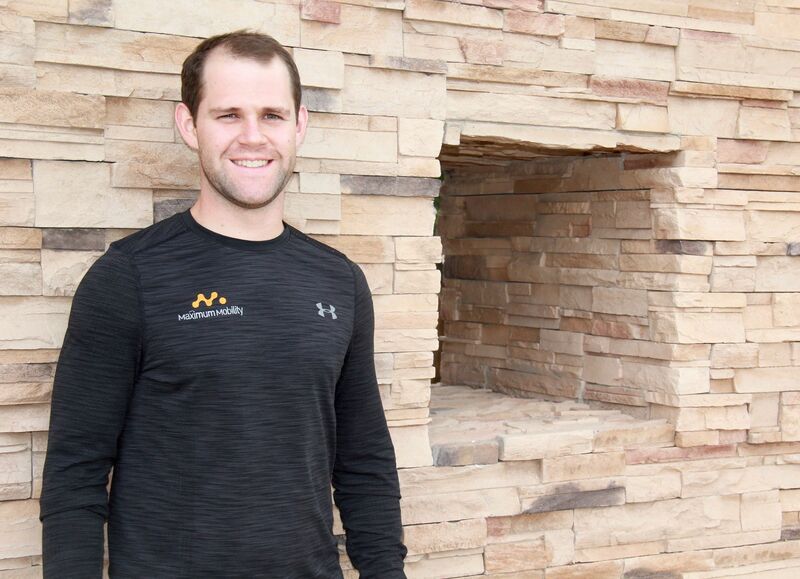 Originally from Kennewick Washington, Dr. Buck is an active outdoor enthusiast who enjoys spending most of his time either exploring the mountains or training in numerous sports. He attended Washington State University where he was a member of the school’s wrestling team. Upon graduation he attended Palmer College in Davenport, Iowa, specializing in sports injuries and rehabilitation. 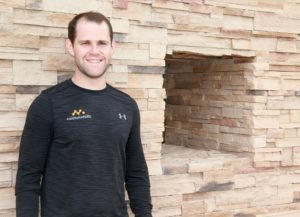 While attending he became a finalist for the Palmer College residency program to receive a Diplomate of the American Chiropractic Board of Rehabilitation (DACBR). Dr. Buck’s extensive postgraduate training, coupled with side by side patient management from Dr. Ball has molded him into an outstanding member of our team.